Cherbridge Cottages offer outstanding self catering accommodation in Marston, just 2.5 miles from Oxford. 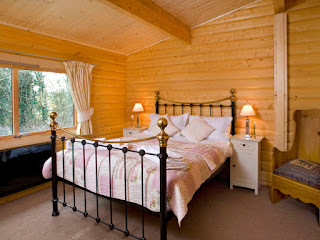 The accommodation is the perfect base for exploring a range of famous attractions in Oxfordshire. These charming lodges are set within 4 acres of beautiful riverside gardens & provide everything you will need for a short stay. The spacious properties have 3 bedrooms and are ideal for individuals, families and couples. 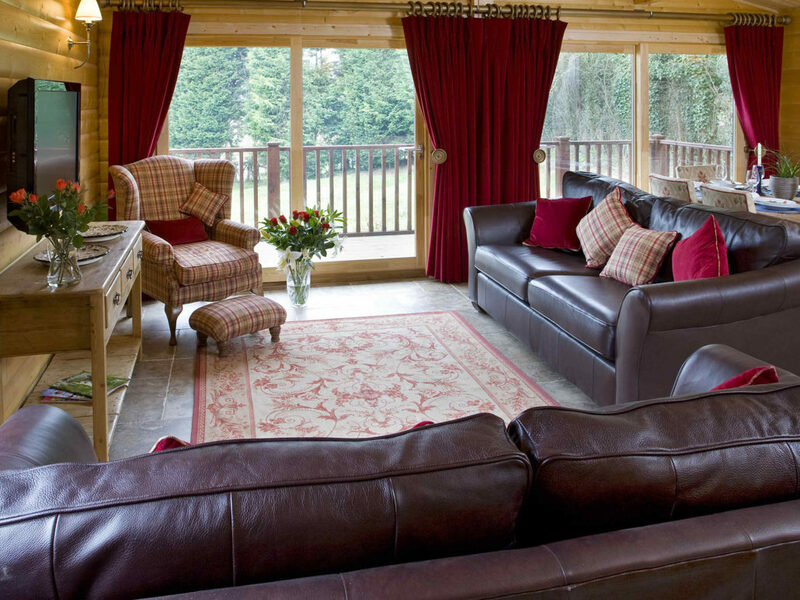 Each lodge has a large open living area with comfy seating and a lovely dining area, a fully equipped kitchen, master bedroom with en suite facilities, two further double/twin bedrooms & main bathroom with bath and shower. Outside is a private veranda with seating. This is an ideal place for a spot of al fresco dining. Each lodge also has a private garden with access to large riverside gardens set behind a private gated entrance. Fishing on the River Cherwell on 850 meters of private river frontage is available. In Oxford you can explore a range of famous attractions, including the Ashmolean Museum. You can also go on Bill Spectre’s Ghost Tour of Oxford or visit the world famous Blenheim Palace.